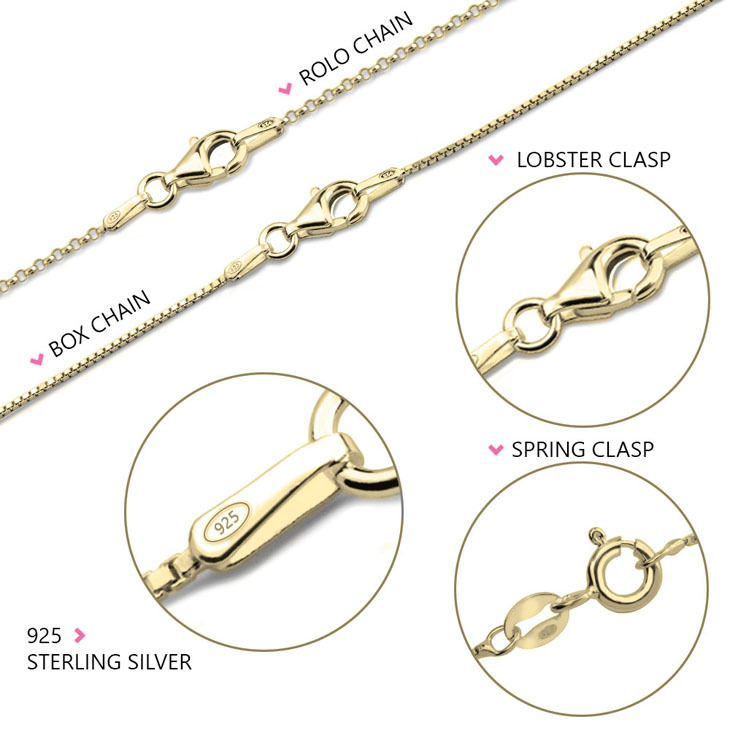 These are classic must have necklaces, and for good reason! 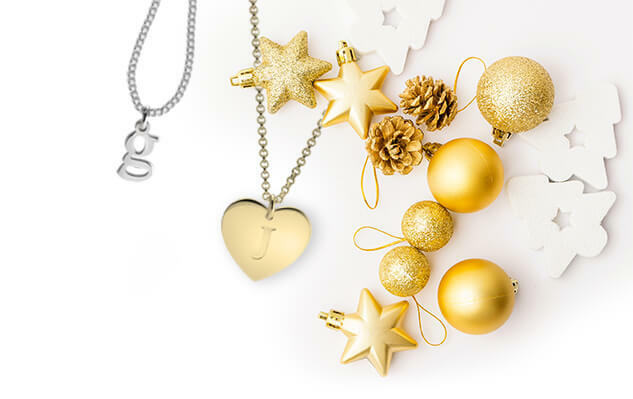 The Sterling Silver Name Necklace with added icons can be further customized with your icon made in the colour of your choice. 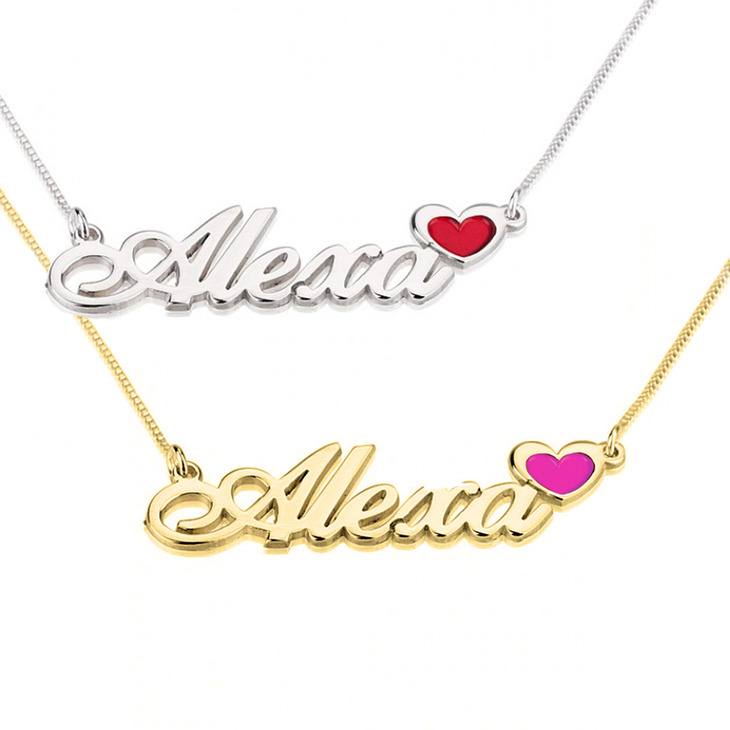 As with our other bestselling necklaces, the first letter of the name is capitalized while the rest of the letters are in lower case. Pick your icon from the choice of heart, flower or butterfly, and then choose your color. Take note that the color chosen will only be used to colour the icon - the letters will be crafted and kept in the shining sterling silver. This is a fun way to look chic, so get yourself a necklace or two in different colors with different icons! 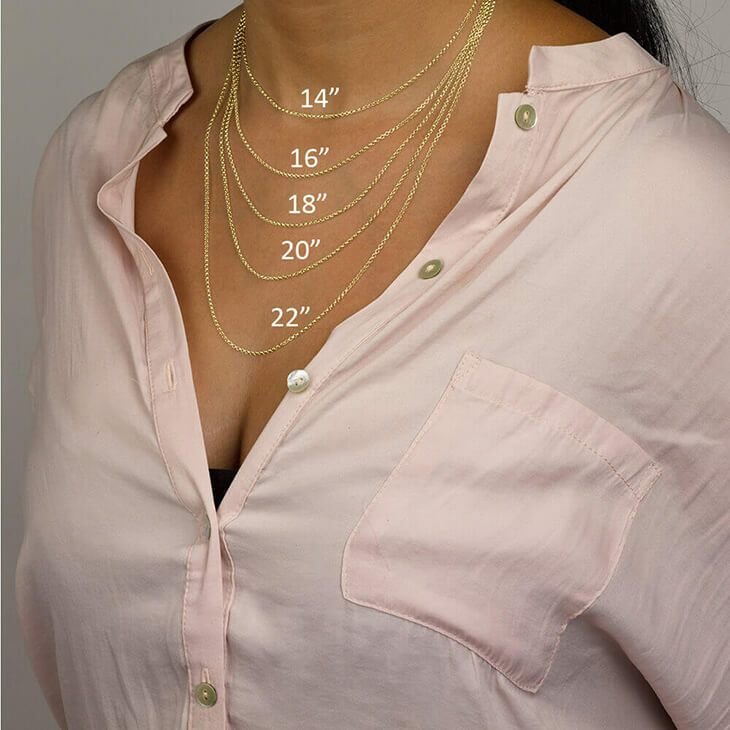 I ordered two custom necklaces. They were perfect! The only reason I didn’t give 5 stars is because I had no visibility into when they would arrive until the order was registered with DHL. They took about a week longer than I thought to arrive. It would have been nice to know sooner so I could know better when they would arrive. But everything included was very nice. Very nice necklace, she loved it! 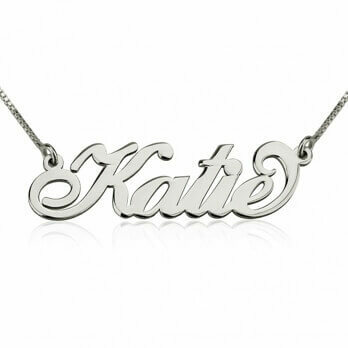 My daughter loved the name necklace I gave her as a gift for passing the certification exam for industrial engineers. I plan to buy one for each of my daughters then and myself of course... thanks thanks !!! Thank you Onecklace for the "Great" customer service, your team was awesome!!! My necklace is gorgeous...I'm just a little disappointed I didn't get a beautiful gift box to store my necklace in :-( ~I would definitely order again from Onecklace!!! being totally honest, i found this website from a youtuber that i watch. 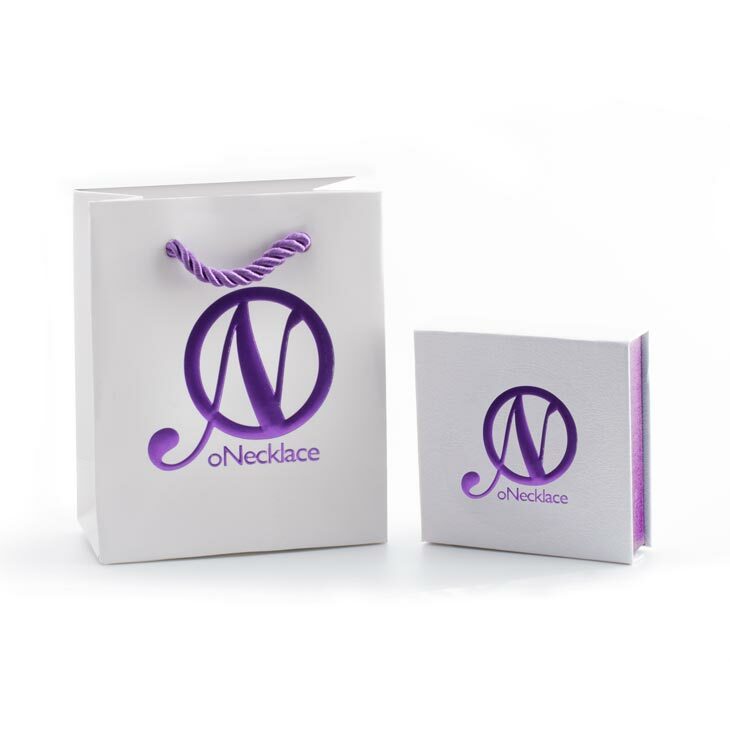 she had ordered her necklaces from oNecklace and i just couldn't resist checking out the website. 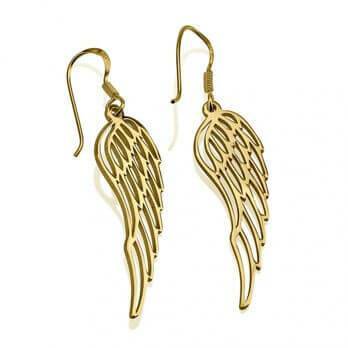 now i know what to get for birthday/christmas gifts! 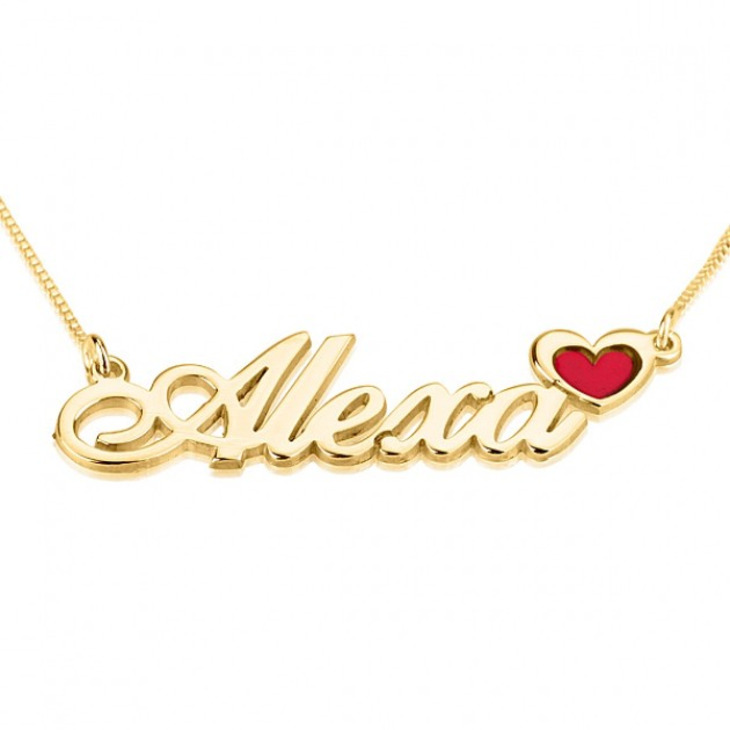 Hi I have to say I love the necklace dearly , but the only thing is I ordered the one with the heart and I thought the heart was going to be hold not filled in black , with that being said that is the only thing I wished different. Thank you.